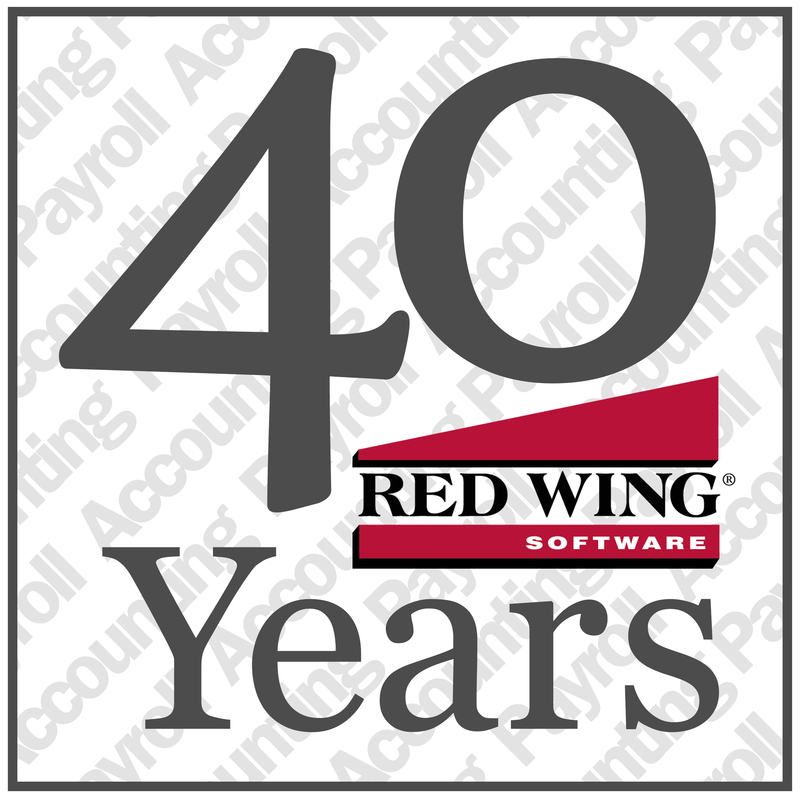 Red Wing Software is currently celebrating 40 years in business! What is the secret to being in business for 40 years? How does a company do that? We’d like to think that over the years, our programs have helped customers run their businesses smoothly, budget properly, maintain accurate records, increase profitability, and run all the reports for all the people who need them. After all, that’s what we’ve been doing since 1979. Many things have to be right, in order to stay in business for 40 years. Quality products are key, of course, and the service behind the products is no less important. Red Wing Software could have neither of those attributes if it were not for the excellent staff we’ve been fortunate to have over the years. The staff has been the star of the show at Red Wing Software. And because of the staff, we’ve had a loyal customer base for 40 years. Just think about how much technology has changed since 1979! In 1979, personal computers were new, and not too many people had them. In fact, computers and computer programs revolutionized the ability for businesses to do accounting in a much more efficient manner. Red Wing Software (then Red Wing Business Systems) started as an accounting software specifically for farmers. Back then, when we went to trade shows, farmers lined up with their credit cards to get the program that could transform their farm’s financial management from a shoe box or a pencil and paper to an automated, organized and computerized method. There was a high demand for accounting and payroll software back in the 1980s, and Red Wing Software found that agribusinesses weren’t the only ones in need. So, we began developing an accounting program for businesses. Soon there was a growing network of partners who sold accounting and payroll software for businesses and farms throughout the United States. And speaking of history, many Red Wing Software customers know that what is currently Red Wing Software is made up of several businesses that merged together in 2001. Champion Business Systems, FMS Harvest, Inc., and Red Wing Business Systems came together to become what is now Red Wing Software. Red Wing Software has grown so much since then! We’ve added fund accounting for nonprofits and for municipals. There’s standalone depreciation as well as a standalone tax forms program. We are also offering our programs in the cloud now, as well as locally installed. And we’ve been working all along the way to provide our customers with new technology to make their job of managing accounting and payroll easier and more comprehensive, with things like EFT transfers, a data importer, publish pay advices, and much more. It’s true that many competing products have popped up over the years, and they continue to do so. There are more accounting and payroll products than ever to choose from. As for us, we continue to serve up the new technology needed by our customers and Red Wing Software continues, now more than ever, to focus on what made our company great at the start: an amazing staff, quality products and a dedication to excellent service. With the help of our amazing customer, we plan on continuing to thrive well into the future. We are grateful to all Red Wing Software staff, business partners, and customers for 40 years in business!